At lunchtime the dining room is supervised by our midday supervisors, who try to encourage the children to eat all their lunch. 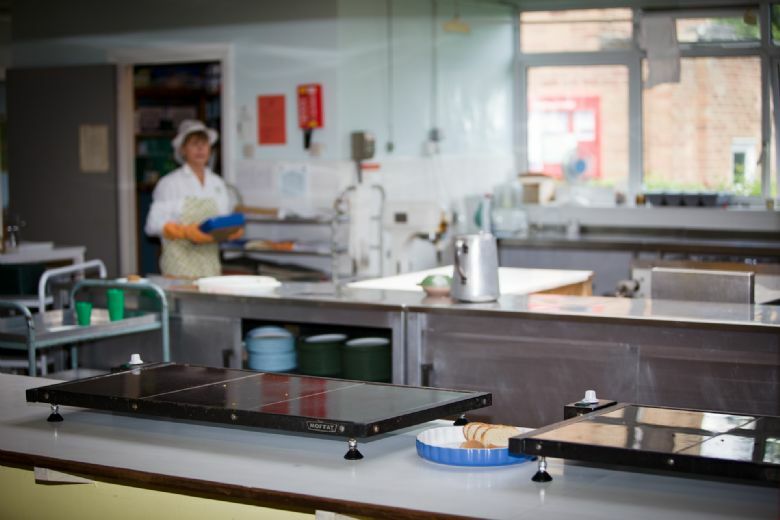 The school kitchen provides a choice of two cooked meals, one of which is a vegetarian option, with a choice of vegetables or salad, followed by a choice of desserts, yogurt or fruit. Invoices are sent out at the beginning of each half term. Alternatively, your child may bring sandwiches in a suitable lunch box. 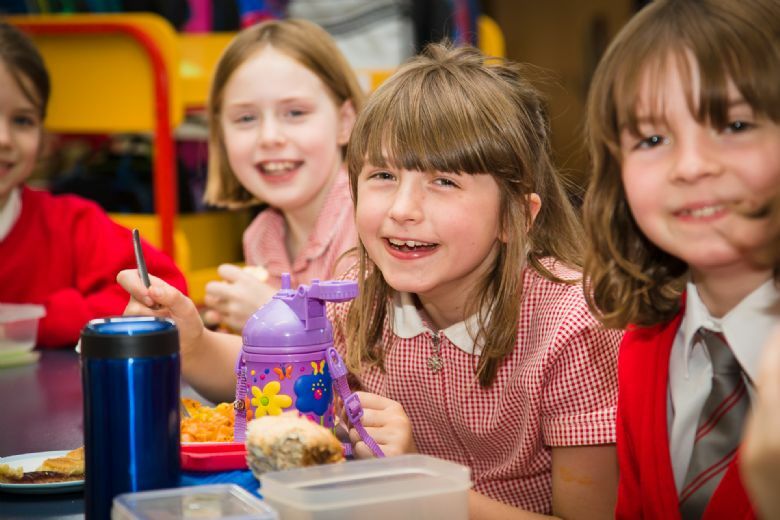 If your child wishes to change their lunch arrangements, from school meals to sandwiches or vice versa, this may be done on a half-termly basis but notice of any change must be given before the end of the preceding term. The Herts Catering three-week menu plan is available to download below. If you receive any state benefits you may be eligible for free school meals. Please go to www.hertsdirect.org/freeschoolmeals for further information. All children under 5 years of age are entitled to free school milk. All those over 5 are entitled to milk at a subsidised price of around £14.00 per term. Please see below for information on how to register your child.